Spectacular 5 bed, 3 bath, open concept home with walk-out basement! 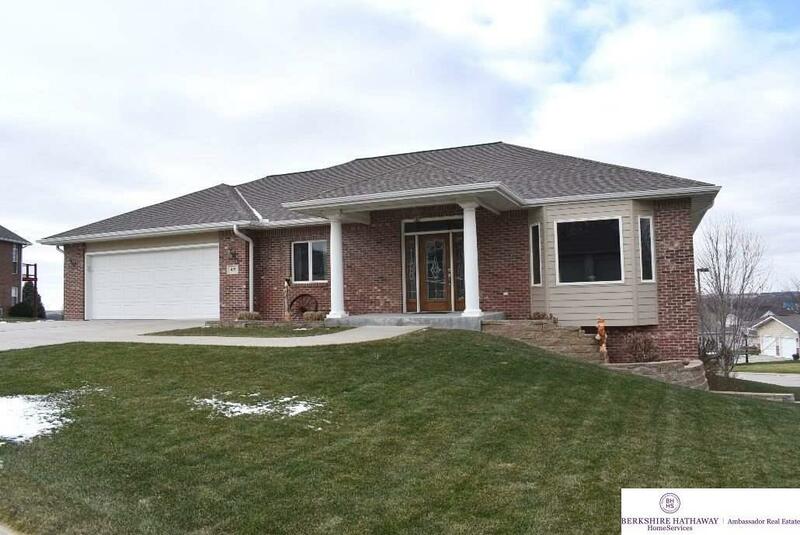 This home offers generous room sizes, granite counters, stainless steel appliances, main floor utility and zero entry from the over-sized garage! Master features 8x11 walk-in closet! Office boasts french doors! Lower level walk-out has large family room, nice bar area, bedrooms with walk-in closets and lots of storage! Welcome home!